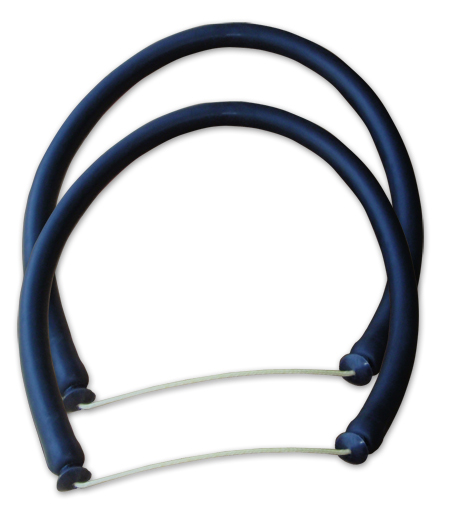 USA made Natural Latex Rubber Tubing made by PRIMELINE'S "Continuous Dip Process" creates a superior natural latex rubber tubing. Let us know the length of your gun and how many bands you need....Your order will be ready in 24 hours. For special wishbone attachments, drop as a line at info@niledivers.com and we'll take care of the rest. *Price offered is for 1 readymade band.